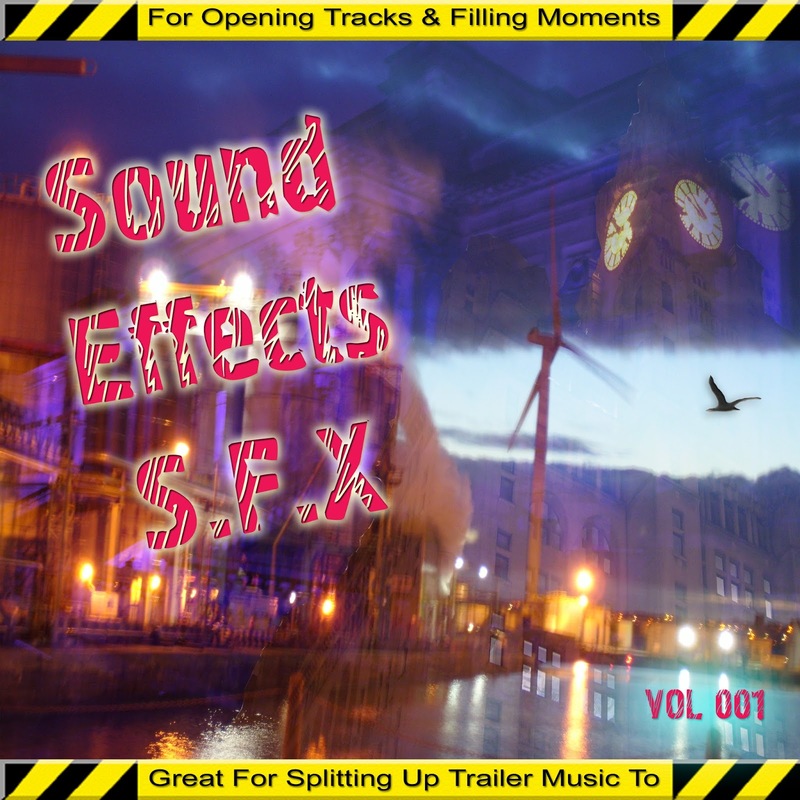 The sound effects album began as a folder of odd effects i had been making back in 2006 for a movie i was working on with a mate. It was then later added to even more when editing the initial draft of Target Assassin. Just like the drones album, it was a "cast off's folder" from them mad moments where your messing with new software or just messing with a plug-in with one of your tracks loaded and the outcome isn't musical. Those moments where i wanted to record and something else got in the way or something crashed, popped, or clicked on the speakers. I decide to release this album on my birthday along with the DRONE album over on bandcamp, it has also been submitted to googlePlay. This album boasts a nice mixture of sound effects, 76 in fact, that should have you eager to edit and set moods or just bridge two pieces of music that wont gel together without a certain moody sound.